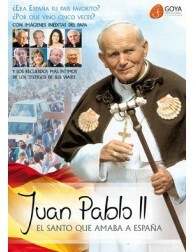 JOHN PAUL II, THE SAINT WHO LOVED SPAIN (spanish). EThis video is more than a simple memory, it is an investigation. 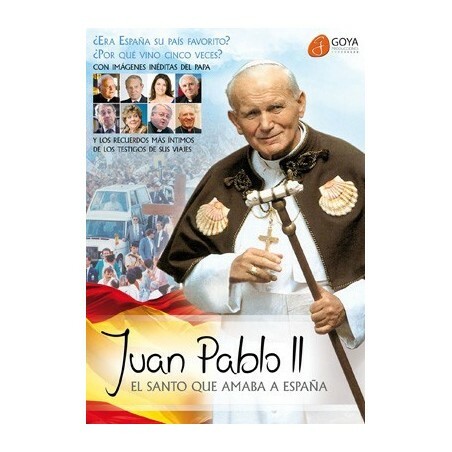 Did John Paul II have a predilection for Spain? If so, why? Did he think that Hispanics would mark the future of the Church? 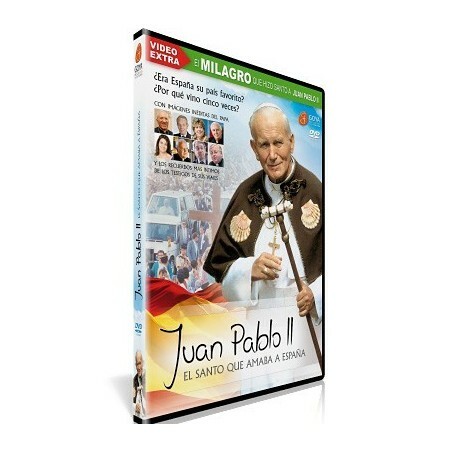 Did he foresee the election of a Latin American Pope? This film reveals an exciting enigma. Joaquín Navarro-Valls. Former Spokesman of Pope Woytila. Paloma Gómez Borrero. Chronicler of his journeys. Cardenal Rouco Varela. He welcomed the Pope in Madrid. Carlos Abella. Ambassador to the Holy See. 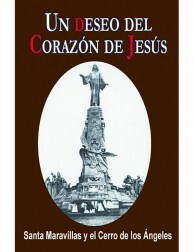 Cardenal Cañizares. Involved in the 5 Pope journeys. Luis de Lezama. Priest, Journalist. Rafael del Río. Chief Police Officer with the Pope. Ignacio Vicens. Organizer of Bernabeu's event and Pope's architect. Pilar de Arístegui. Writer, Painter, and wife of Ambassador Abella. 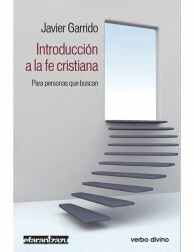 Cardenal Amigo. 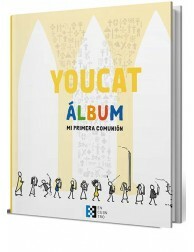 He welcomed John Paul II in Seville. Mª Ángeles Fernández. Conductor of the religious TV program at RTVE. Gustavo Entrala. Vatican Communication Advisor.